Web Hosting is a service that allows businesses and individuals to post a website or page on to the internet. A web host, or hosting provider is a business that provides the technology and service needed for the website to be viewed by others on the internet. Websites are stored, or hosted on special computers called servers. When internet users want to visit your website, they simply type your website address into their browser where It will connect to the server and deliver the webpages directly to them. At Saltwater Media we can help get your business started with domain names, web hosting & more. Below we’ve listed some of the most essential reasons on why we offer great value, service & technical support with our web hosting in the UK. Our web hosting is powered by 100% SSD-powered hosting which equates to dramatically faster disk i/o & improved website performance, for you! No sales pitch or gimmicks: Saltwater Media websites hosted with us have 99.9% uptime! Unlike most major web hosting companies we don’t charge you a monthly fee for your e-mail accounts! You can install the most popular CMS with just one click & start your new site or blog in minutes. 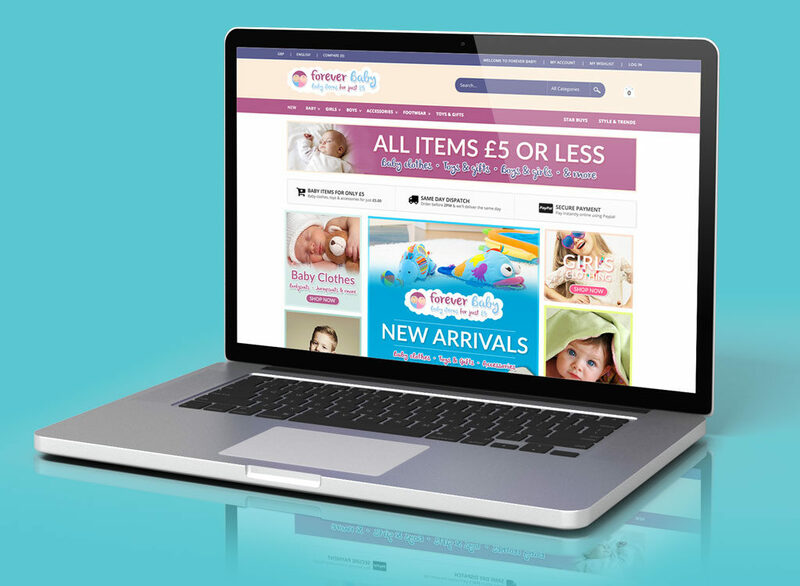 Also includes e-Commerce stores, Blogs, WordPress, Drupal, Joomla & more! Coming from a previous cPanel host/server? We can take care of everything and transfer your website across to Saltwater Media, free of charge. Saltwater Media is based in the UK & we are always at hand to answer any technical problems or questions you may have. With strict firewall policies & DDOS detection systems, we work harder to keep your website safe & secure. Our websites are compatible with Cloudflare DNS systems also. We provide monthly backups of your website available to you at any time, free of charge. Great service & help setting up everything with our website over the 4+ years we’ve been with Saltwater Media. More than happy to recommended! As someone who has used roughly 4 or 5 hosts over the years, Saltwater Media has definitely provided the best in terms of quality & support…. Simon at Saltwater Media sorted out our domain name, web hosting and also setup our e-mails all within hours of us ordering. Excellent communication, very responsive to e-mails and most importantly – great pricing for what you get in terms of quality! Get in touch with us and we'll contact you to arrange your free consultation - no sales pitch, no pressure and no obligation! Do you need a professionally designed website that is easy to use, mobile friendly & eye catching? 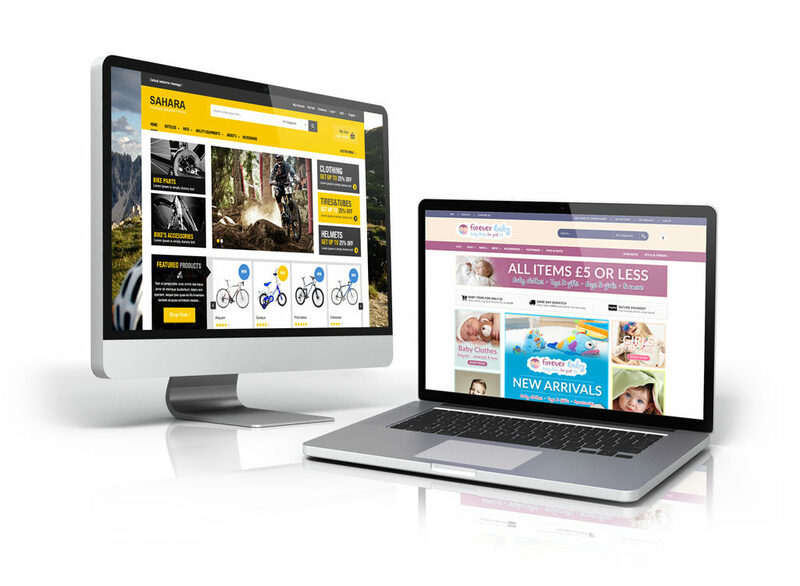 Find out more here on how Saltwater Media can design your site for you today! 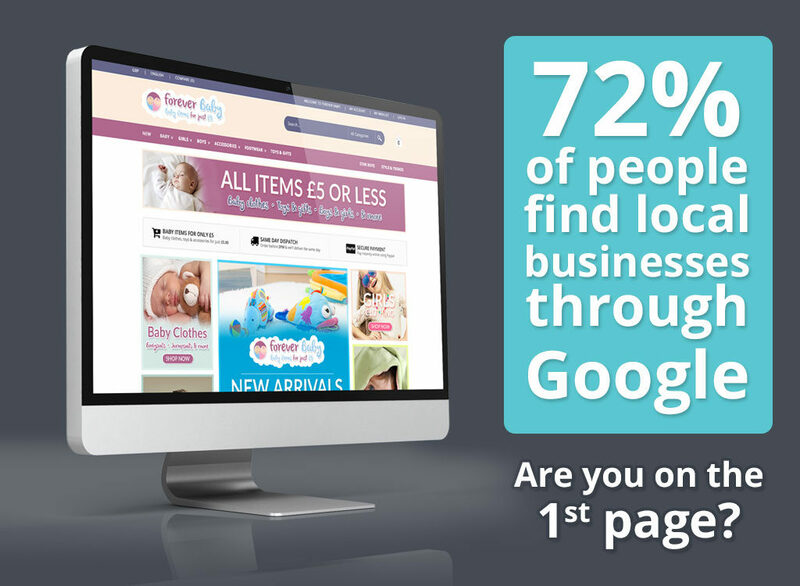 Want your customers to be able to find you ahead of your competition online? Get to the top of Google? Find out how you can here. At Saltwater Media we provide high quality printing in the UK. 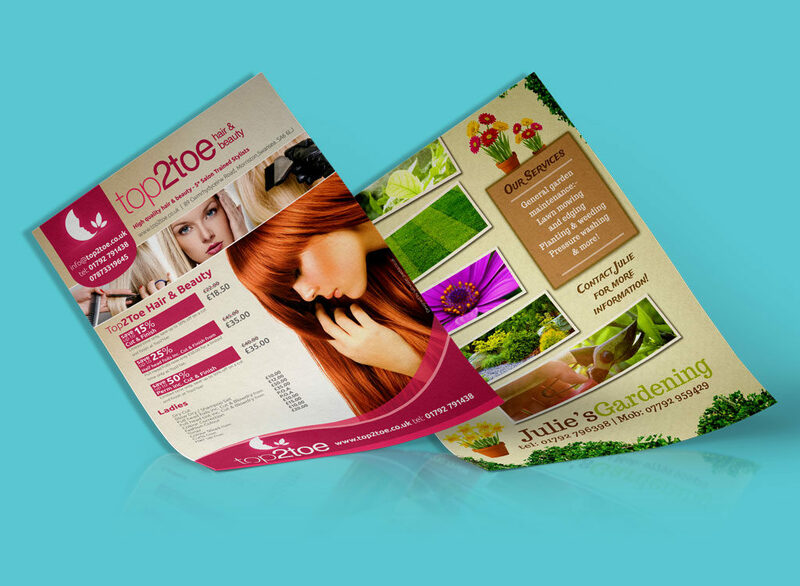 Our printing is vibrant, professional and delivered with fast turnaround times. 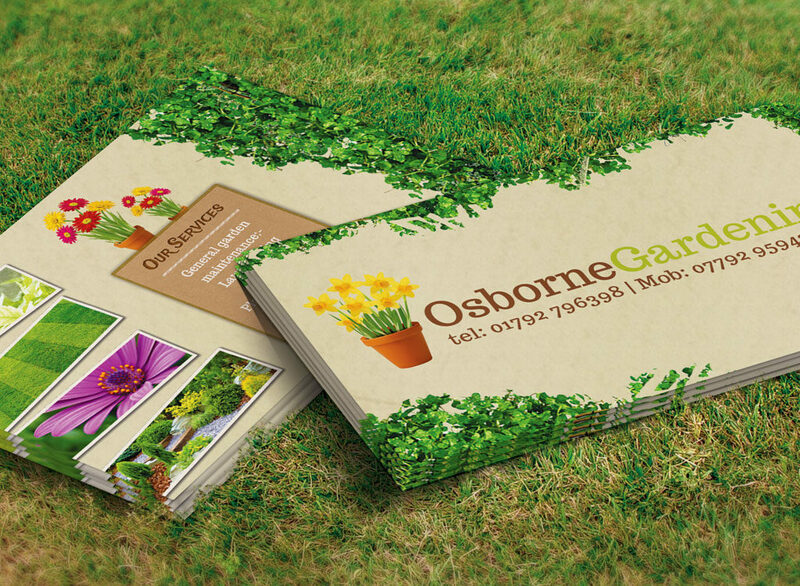 Hand over high quality with our premium business cards with full-colour printing, which will really help make that all-important first impression count.